W.C. Service Company, Inc. has the solution. 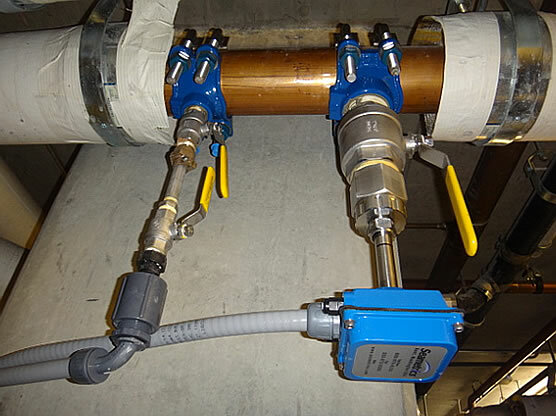 An automated, proportional to flow, phosphate injection system is installed on a building's main water line. All water entering the building is treated with our corrosion control inhibitors. For corrosion control, our phosphate inhibitors lay down a micro-thin coating on the interior wall of the pipe. 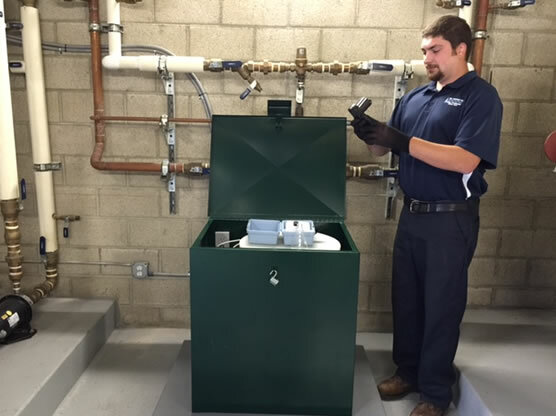 This protective coating helps to control corrosion and pinhole leaks throughout the entire plumbing network. Phosphates are food grade compounds that can safely be added to drinking water to control corrosion. All of our Corrosion inhibitors are NSF Standard 60 approved for potable water. 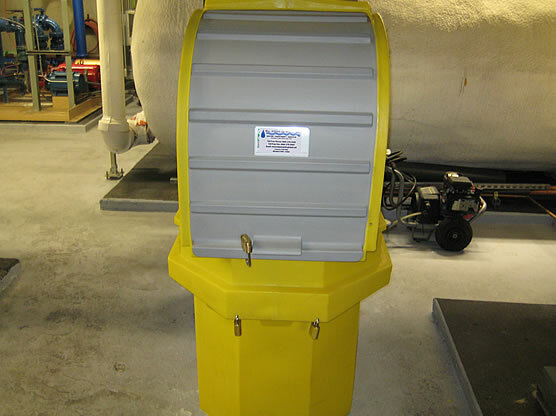 Proportional to flow equipment assures that the proper ppm water treatment residual is maintained in the water supply at all times. 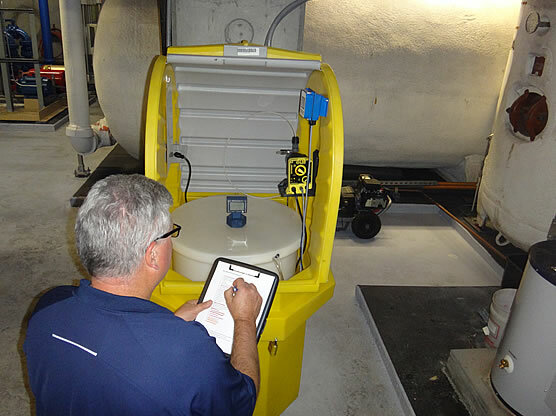 On a monthly basis water samples are either taken and tested onsite or sent to our laboratory for analysis.